Precise control. The SubZero Passive Studio Monitor Controller is fully analog. It's designed with passive circuitry that doesn't compromise your sound. The Passive Studio Monitor Controller provides complete control over your speakers' volume, integrating seamlessly with your audio setup using balanced and unbalanced connections. Built in a compact metal chassis, with a smart and hardwearing finish. This passive monitor controller also features useful mono and mute functions to help you create the perfect mix. Designed for accurate listening. With no colouring or digital artefacts. The SubZero Studio Monitor Controller gives you full control over your speakers, with no unwanted distortion or colouring that could impact your sound. The passive analog circuitry lets you retain your audio interface/DA's full resolution – which isn’t typically possible when adjusting the volume digitally via your computer. What's more – no external power supply is needed, so it fits seamlessly into your audio setup. Total control. The large volume knob is easy to grip and lets you accurately set level adjustments. It's also great for ergonomics – allowing you to adjust volume with a physical control, rather than searching through computer menus. 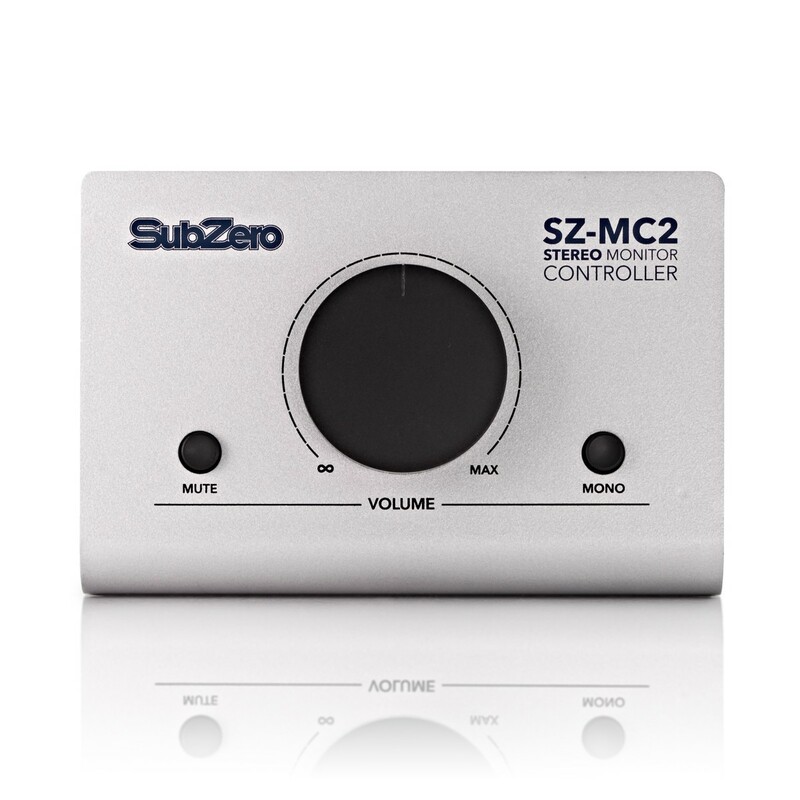 The SubZero Monitor Controller also includes useful Mono and Mute buttons. 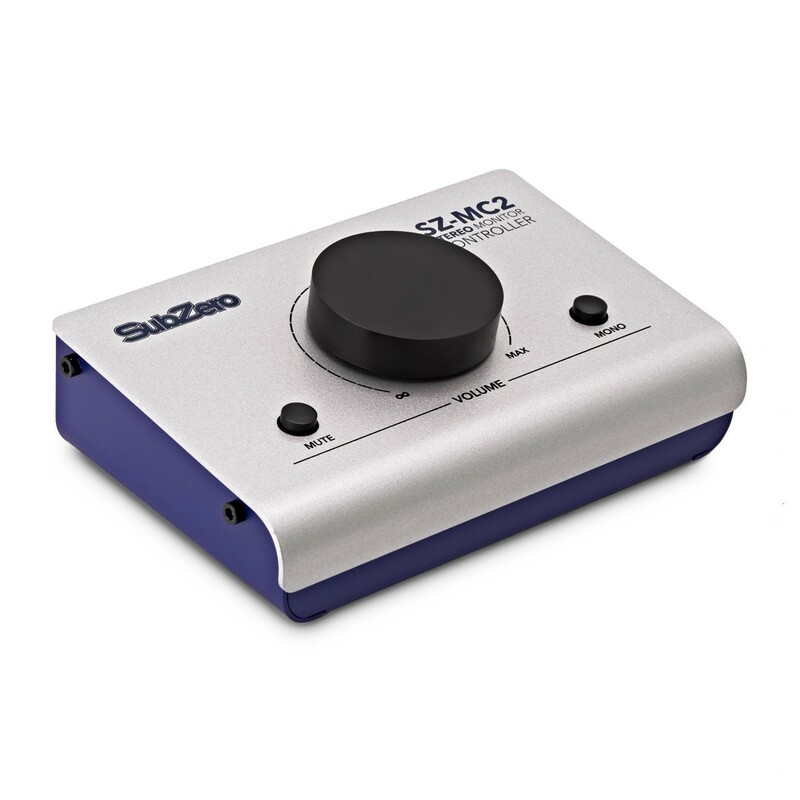 Essential for testing how your mix sounds on portable devices, the Mono button sums the stereo signal into a single audio channel so you can check for any phase issues. The handy Mute button turns everything off when you need to record, concentrate, or take a break. 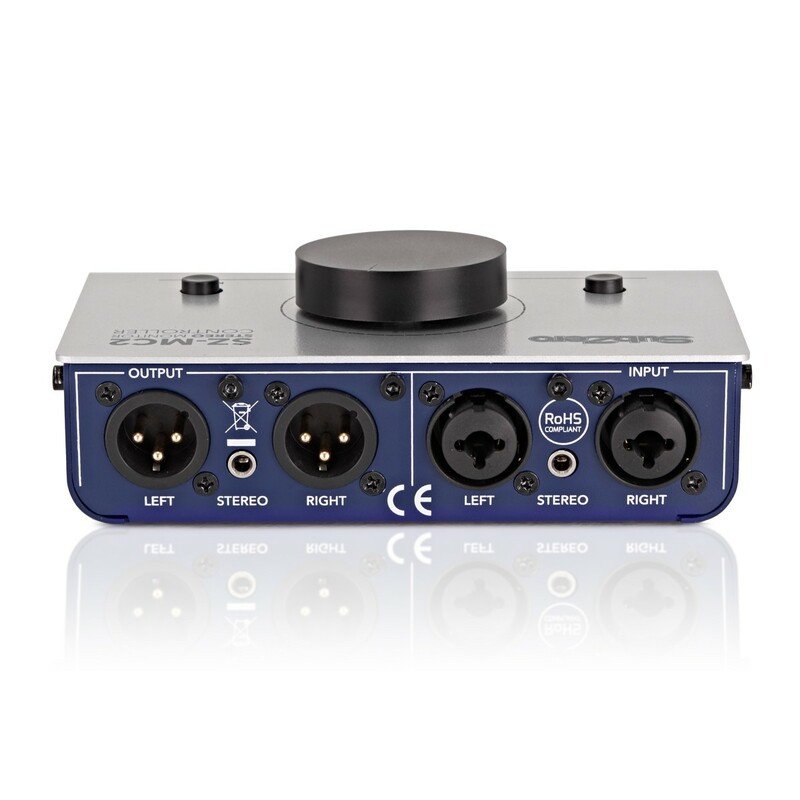 Universally compatible, the monitor controller features both balanced and unbalanced connections (XLR and jack). Simply connect it between your interface and speakers to begin working. The audio quality is all backed-up by robust connections - using sturdy sockets for a reliable connection without any crackling, pops or hums. Small and compact. 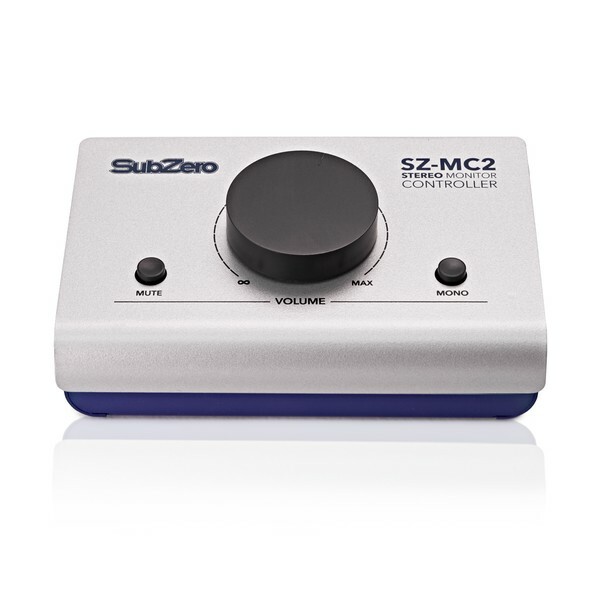 The SubZero Studio Monitor Controller is built in a durable metal chassis. It's the ideal size to sit on your desk.